Judith Sterling's love of history and passion for the paranormal infuse everything she writes. Flight of the Raven and Soul of the Wolf are part of her medieval romance series, The Novels of Ravenwood. 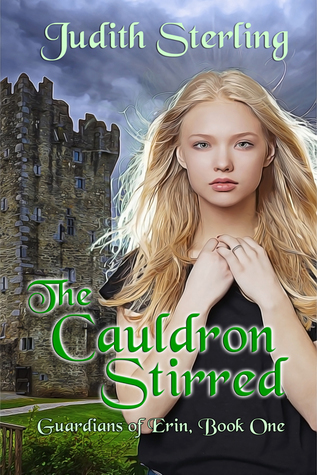 The Cauldron Stirred is the first book in her YA paranormal fantasy series, Guardians of Erin. Written under Judith Marshall, her nonfiction books--My Conversations with Angels and Past Lives, Present Stories--have been translated into multiple languages. She has an MA in linguistics and a BA in history, with a minor in British Studies. Born in that sauna called Florida, she craved cooler climes, and once the travel bug bit, she lived in England, Scotland, Sweden, Wisconsin, Virginia, and on the island of Nantucket. 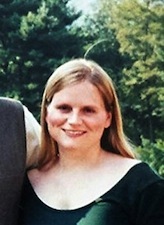 She currently lives in Salem, Massachusetts with her husband and their identical twin sons.